Here is the back cover art and full track list for all 10 of the songs you will be able to enjoy when your copy of Destination Christmas arrives in the mail. 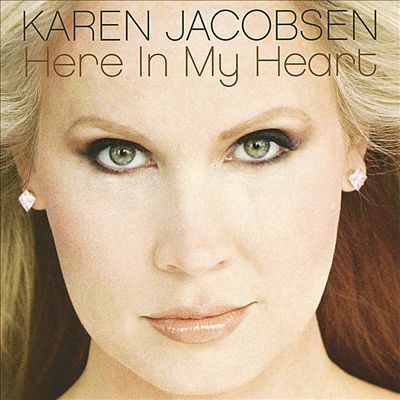 The hardest working gal in showbiz is The GPS Girl, Karen Jacobsen. The singer/songwriter/pianist/author/voiceover artist/speaker has just released her ninth recording and first Christmas collection, “Destination Christmas.” Her tender soprano caresses this material, whether it is more traditional fare like “Silent Night” or “Let There Be Peace on Earth” or the more girl-group sounding selections with percussive rhythms and layered harmonies. 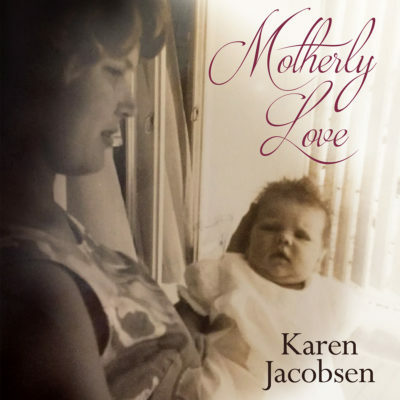 Jacobsen also co-wrote three of the songs, all nice additions to the holiday canon. My favorite is “The Day After Christmas Day,” a unique idea set to an infectious melody with waves of ear-pleasing vocals. She brings a modern-sounding, sensual spin to “Santa Baby” and turns George Michael’s “Last Christmas” into a very effective torch song. 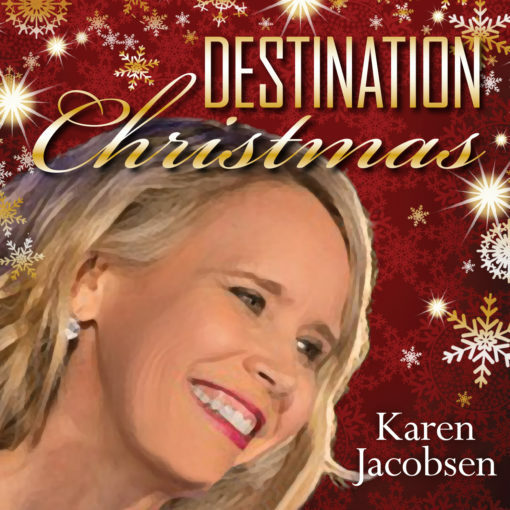 Destination Christmas” is a great place to start your music shopping this season. -Edge Media Network.